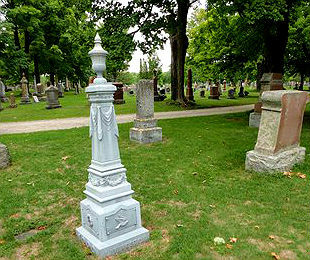 This entry was posted in Genealogy - Tips, Help & Links and tagged Arlene Stafford-Wilson, Cemeteries Lanark County, Cemeteries Perth Ontario Canada, Find and recording gravestones in Ontario, Finding and recording gravestones in Lanark County, Finding gravestones in Canada and United States, Genealogy, Genealogy Tips on Finding Gravestones, gravestone headstone genealogy canada ontario lanark county, Gravestone Lanark County, Gravestones, Lanark County genealogy. Great tips for everyone doing genealogy. I am sure you have helped many people. Anyone looking for headstone records should definitely try BillionGraves.com too. With over 6 million records worldwide, it’s definitely worth looking into. Thanks so much Joanie! These are a great addition and will surely help out many folks searching for their ancestors. Thanks again!